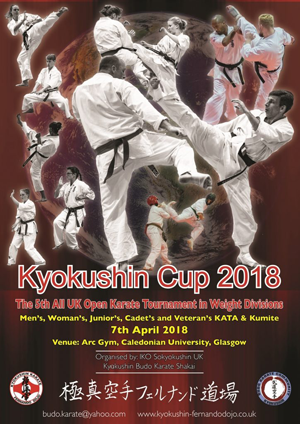 We are pleased to inform you that the 2nd Kyokushin Cup Open Karate Tournament will be held in Glasgow at the Arc Gym, Glasgow Caledonian University on Saturday 26th September 2015. 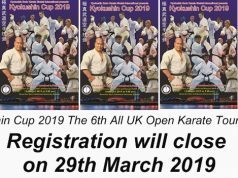 This Tournament will be attended by competitors from the UK, Europe and worldwide including Japan. 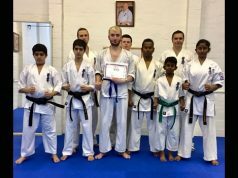 It will consist of a Kumite and a Kata Tournament, both with the highest standard of Karate on display. 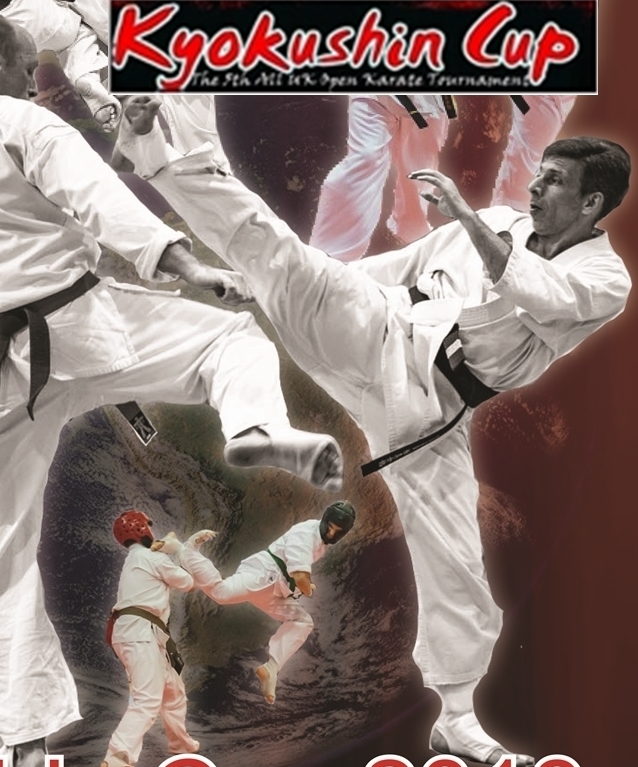 The Kumite Tournament will be separated into and women’s and men’s divisions and separate weight categories and we will be selecting the top three competitors in each category. 4) Hall hire for the event £——, you may display your company banner of any size. 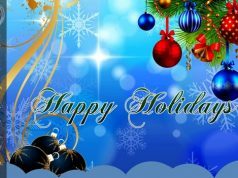 6) Any donations of items from your company/personally for the Tournament winners or all participants.